We love performing for any occasion. 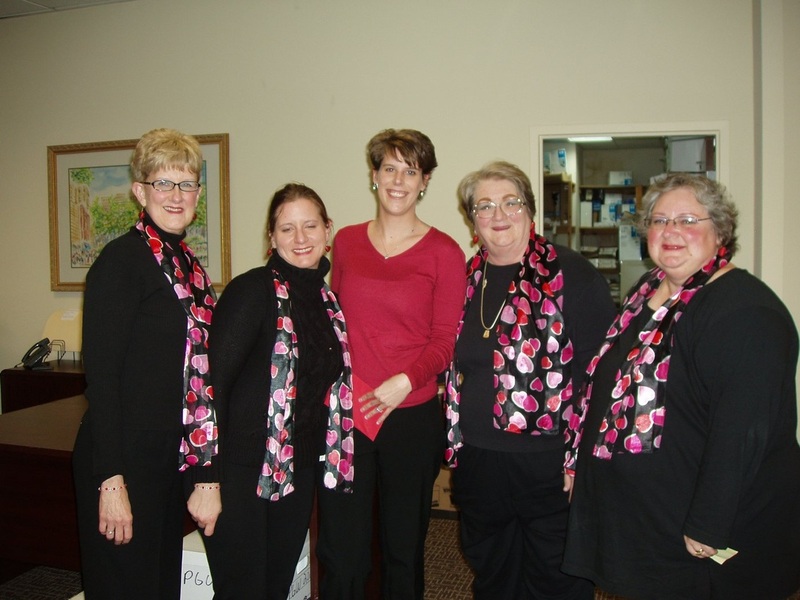 We can provide quality entertainment for company sponsored events, church socials, family reunions, downtown festivals, public or private parties, surprise singing telegrams, club events, or any other situation where musical entertainment is desired. 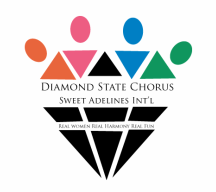 Diamond State Chorus is available to perform as a full chorus or as a small group. You can also hire our quartet, Vocal Exchange. Contact us about our packages and scripted shows, or customize a performance to fit your needs. Need a unique gift for Feb. 14? We're offering them in the tri-state area on February 14 from 10am to 8pm. Cost: just $45 for three songs and a personal note from you. To arrange your time and place (home, restaurant, workplace), contact Pam Nichols at 410-810-4588 or at pamela.nichols65@gmail.com.